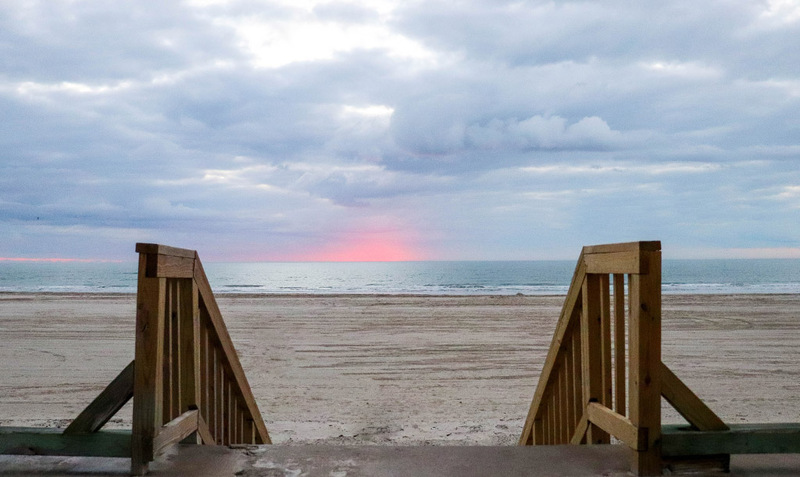 The Gulfstream Condominiums are located right on the beach on North Padre Island in Corpus Christi Texas with some of the most breathtaking views on the Texas Gulf Coast! 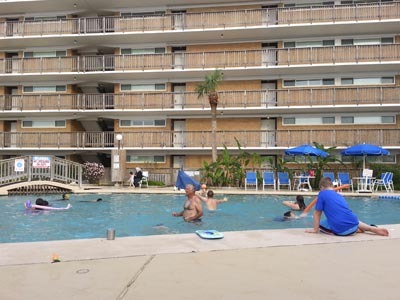 Gulfstream opened in 1970 and has been a great family vacation destinations for over four decades. 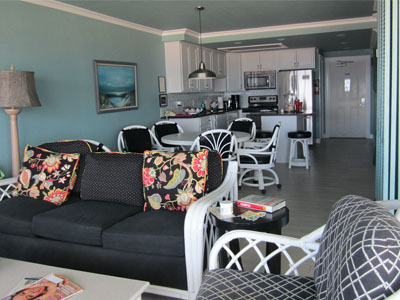 Our condominiums are individually owned, each has been remodeled, and has unique decor. Gulfstream owners are proud to welcome new and returning guests to relax and enjoy all the comforts of home while staying on the beautiful beach of the Gulf of Mexico! 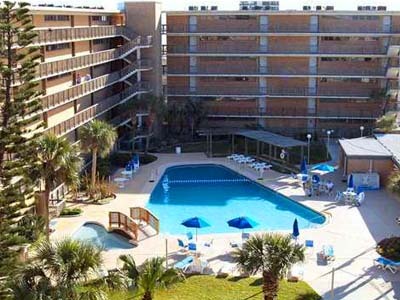 We hope you will join us on your next visit to the beautiful Texas Gulf Coast! The pool area is open from 10:00 am to 11:00 pm daily. We have something for everyone. A kiddie pool that is perfect for little ones to be able to play, a pool for family play and swim time, and a Jacuzzi for adults to relax. In our courtyard, we have eight barbecues ready for you to bring your meal and cook. No mess for you to pick up or clean. Visit with other guests around the picnic tables while your dinner is barbecuing! You might want to play a little shuffleboard while you are there! Our condominiums are fully furnished, individually owned and decorated and come with a fully stocked kitchen. We’ve got the coffee maker and toaster, so it is easy to have breakfast in your room, after watching the sunrise from your balcony.